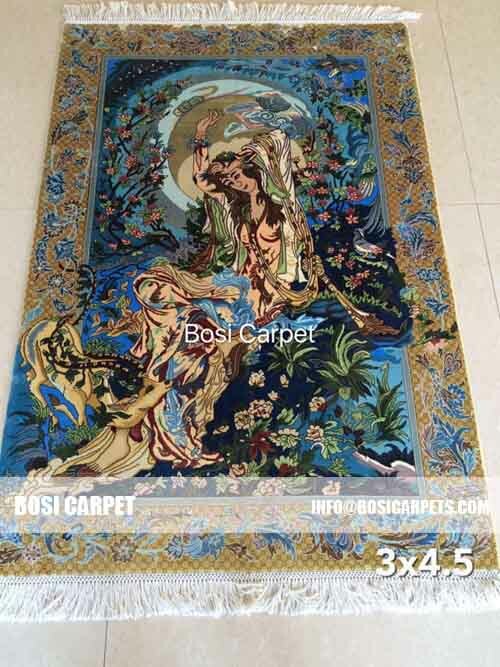 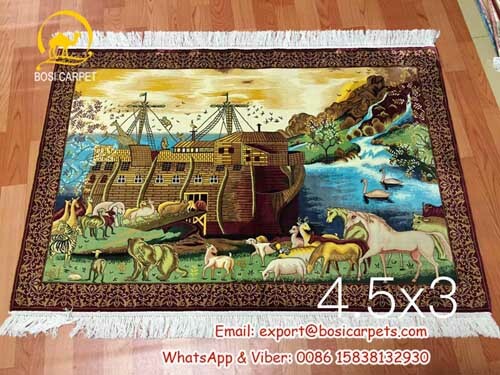 Wow, nice designs of hanging wall rugs -- Henan Bosi Carpet Co.,Ltd. 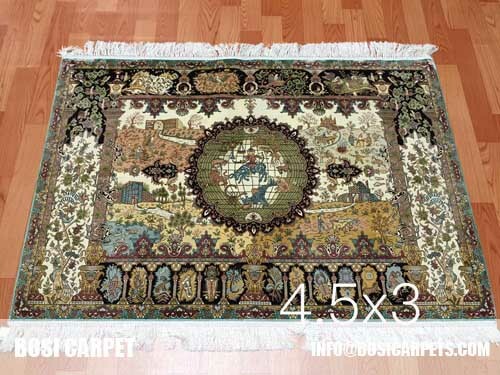 New finished hanging wall rugs, how about them? 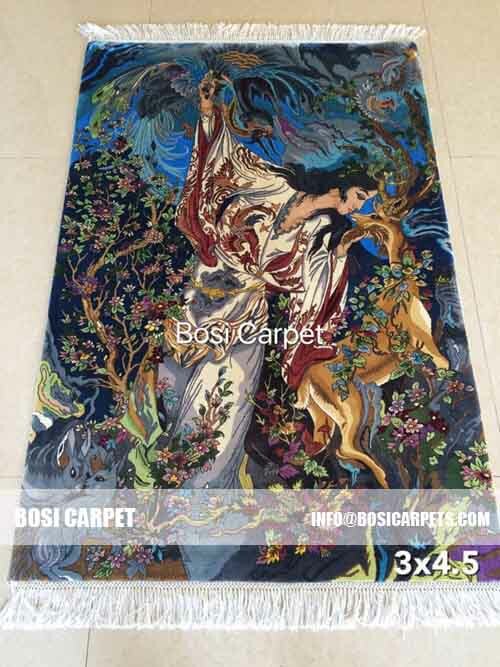 Here also other size and designs hanging wall rugs in stock for choose.